Coldwater Creek 100% Cotton Long Sleeve Button Up Shirt Blouse Green EUC!! micarget-0 has no other items for sale. 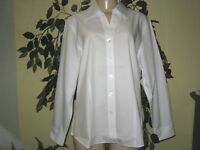 Details about Coldwater Creek Women's Button-up Shirt size M pink 100% cotton EUC!! 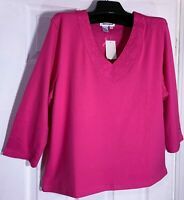 Coldwater Creek Women's Button-up Shirt size M pink 100% cotton EUC! !